Dumbo is the first of the Disney live action films for 2019 to be released. The trailer was just a teaser to the beloved classic tale of a unique baby elephant with oversized ears. With actors Danny DeVito, Colin Farrell and Michael Keaton under the direction of Tim Burton as the director, this enthusiastic film is sure to be a charming and imaginative remake that will tug at your heartstrings. Aladdin is one of the most anticipated films of the summer. Will Smith takes on the role of the Genie, who the late Robin Williams had made an iconic and beloved character in the animated version. As the trailer gives us a peak on what to expect from the remake, the captivation is far from gone. 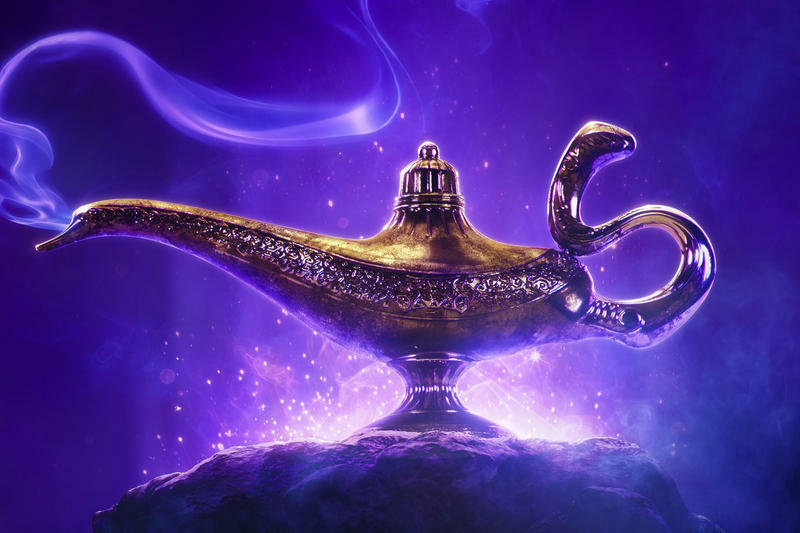 You can hear snippets of the mesmerizing original song “A Whole New World” and see the legendary magic carpet as you enchant yourself with all the magic that is Disney’s Aladdin. The all-star cast and original voice of James Earl Jones are what truly makes this remake the perfect mix of high expectations and unbridled excitement. Not only is the live action trailer a second by second doppelganger of the original animation, but it also pulls us back to childhood nostalgia from its first scene of the sun rising and song “Circle of Life.” The film immediately attracted attention as the magic of the story remains unchanged and the add-in of celebrity voices like Seth Rogen and Beyonce. Audience members in their mid to late 20’s will be pushing little kids out of the way for a seat in the theatre.